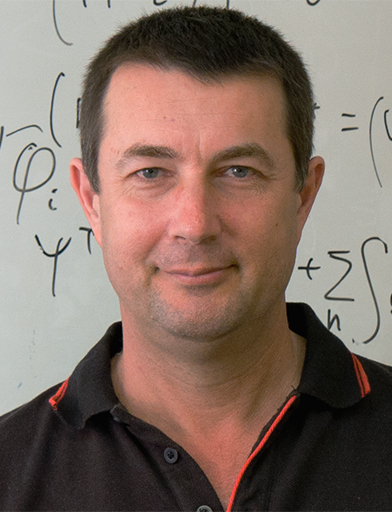 Igor Bray ranks in the top few in the world in the field of atomic and molecular collision physics. He is responsible for several major paradigm shifting research breakthroughs during his career. His convergent close-coupling (CCC) formalism yielded unprecedented agreement with experiment, and has been extended to calculate ionization processes. This unified the approach to all collision processes. Bray and his group were also able to provide the first mathematically rigorous treatment of collisions involving the ubiquitous Coulomb potential. Most recently, the CCC method has been extended to heavy projectiles and molecular targets.